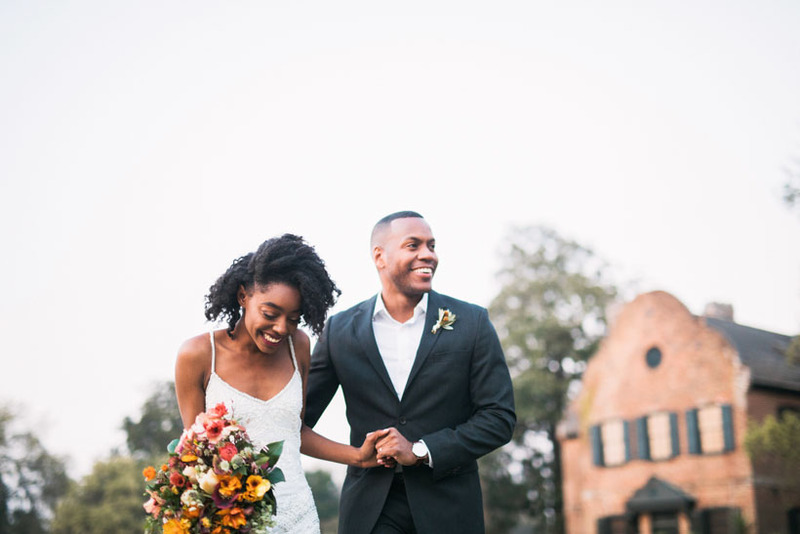 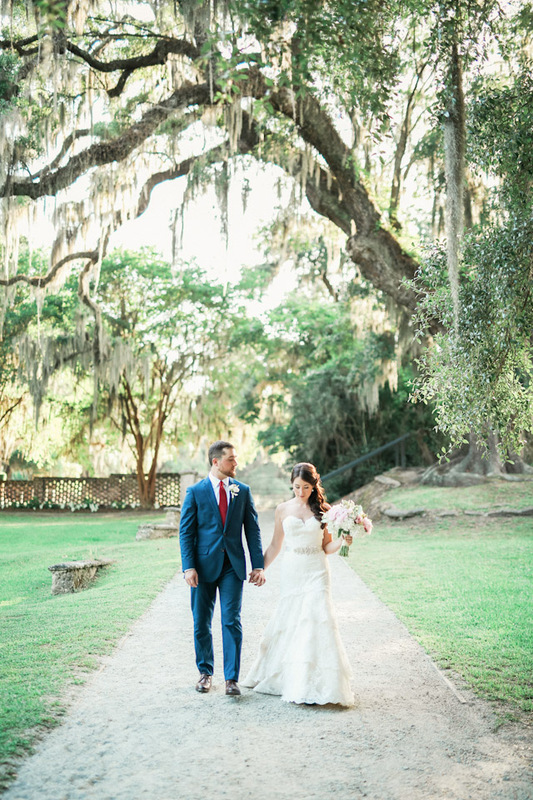 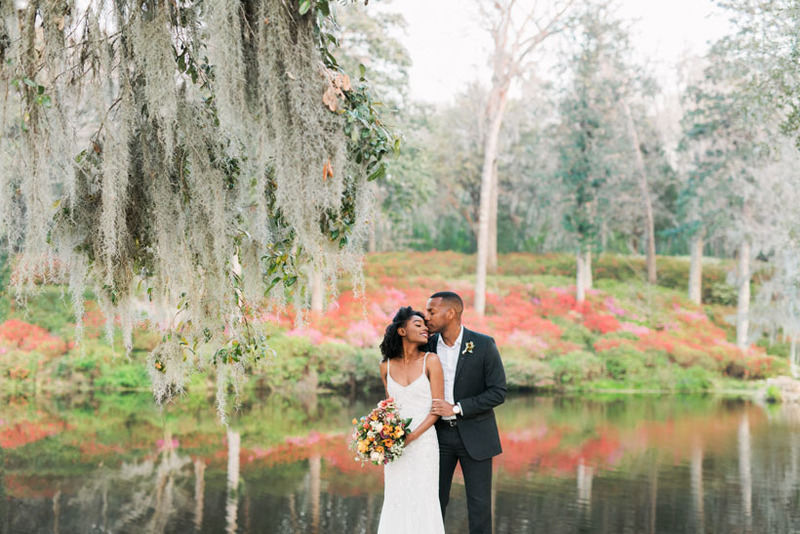 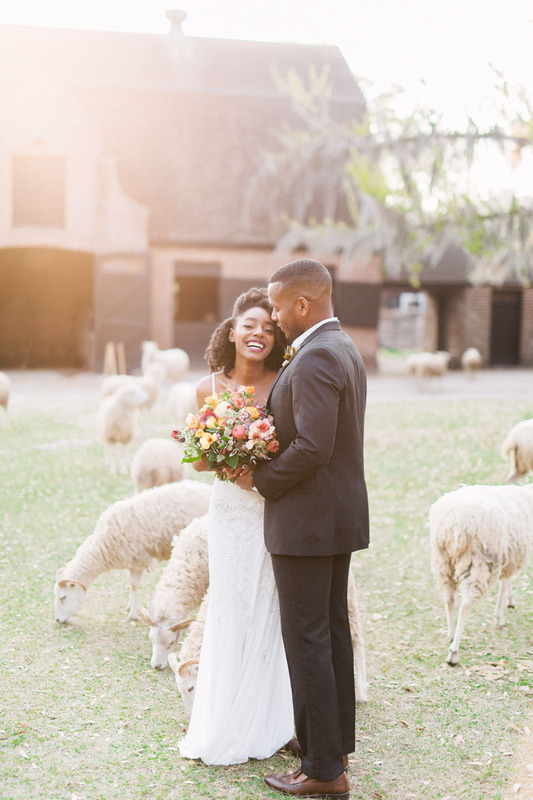 If you are looking to have a wedding in Charleston, Middleton Place should be high on your list of venues for your big day. 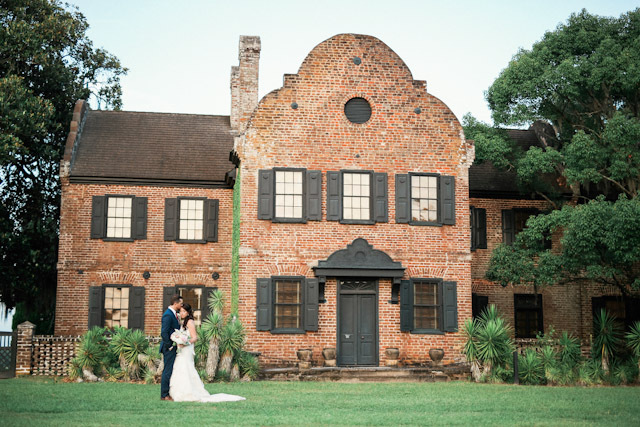 In addition to dramatic ceremony & reception sites at the Middleton Place National Historic Landmark, your guests may also enjoy relaxing accommodations at the adjacent Inn at Middleton Place. 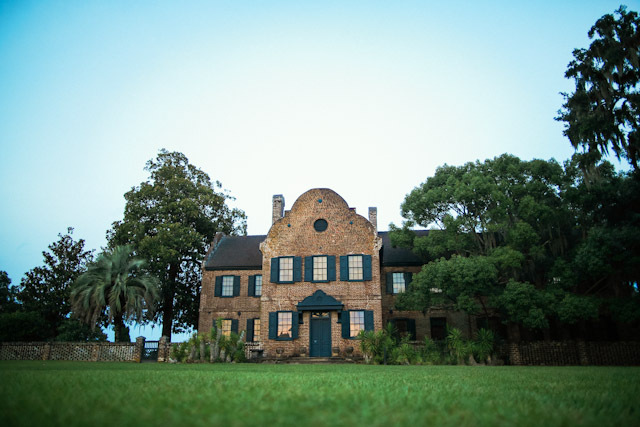 The Southern charm that one comes to expect in Charleston flows with abundance from Middleton Place. 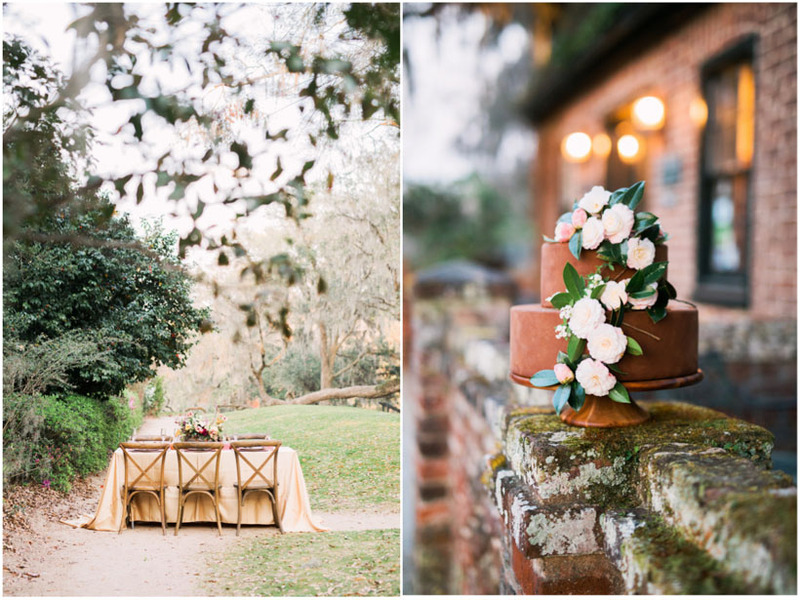 It is charming, and stunning in equal measure. 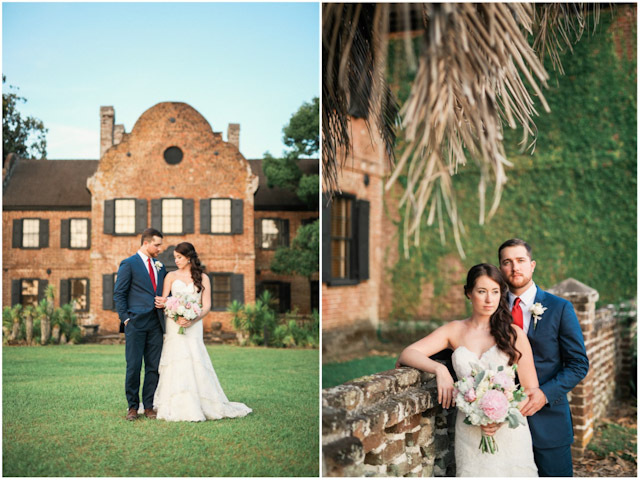 I look forward to photographing your wedding at Middleton Place! 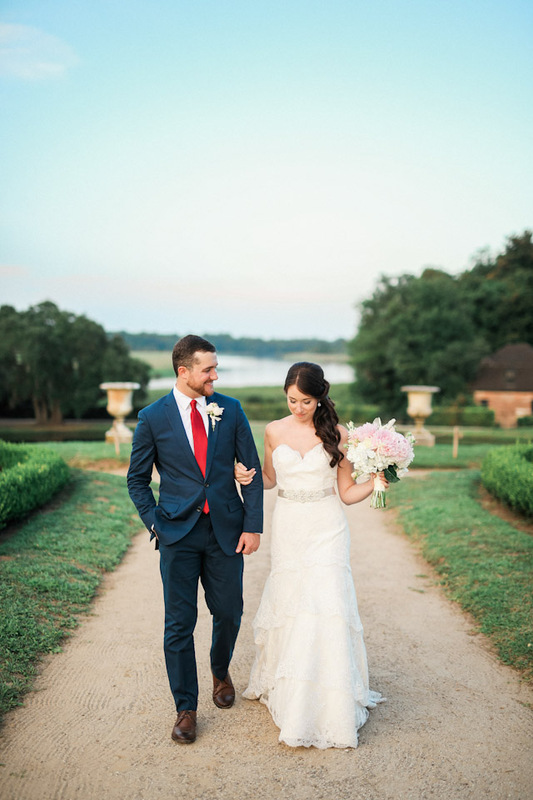 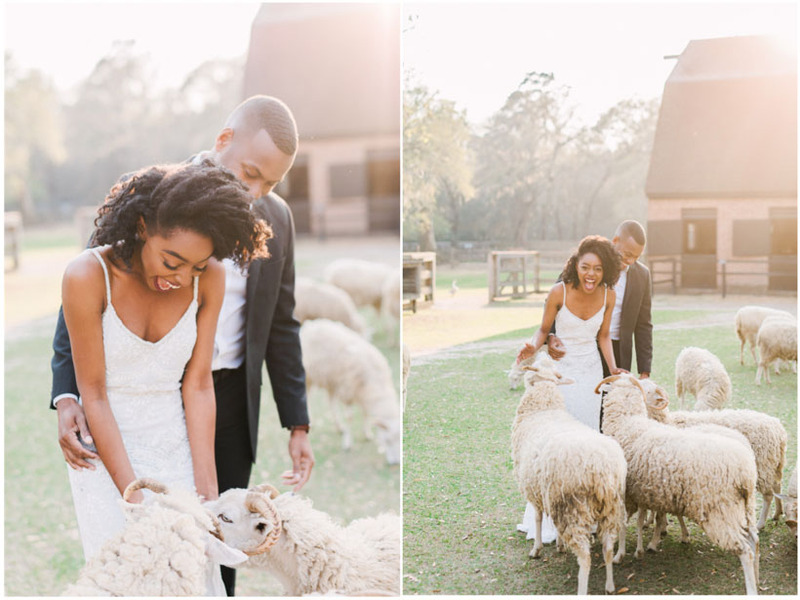 Middleton Place has been creating lasting memories of weddings for over 250 years. 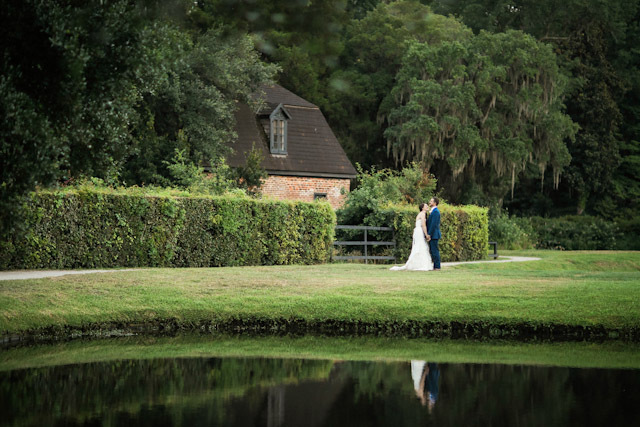 There really is no venue like Middleton Place for a Wedding. 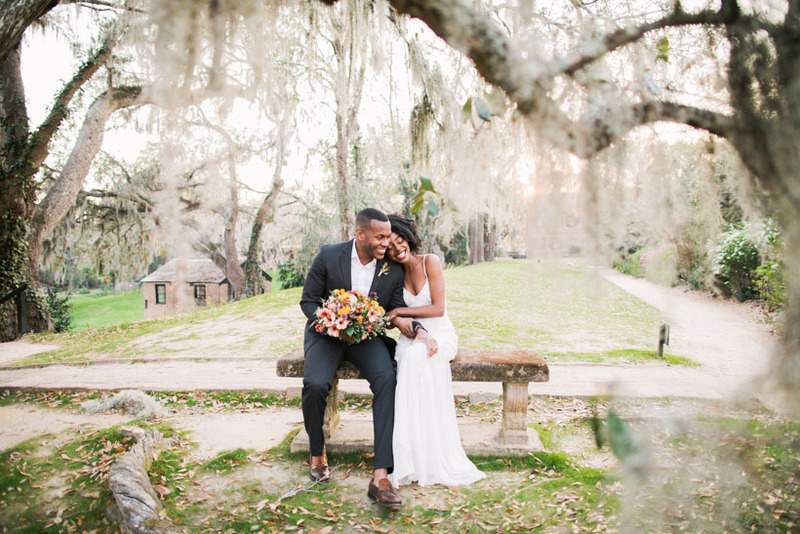 You can choose an intimate garden setting in the privacy of one of the Secret Gardens! 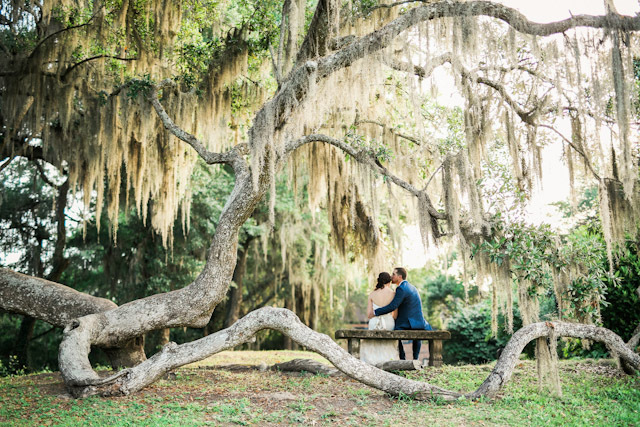 Or perhaps under one of the hundreds of southern live oaks draped in Spanish moss. 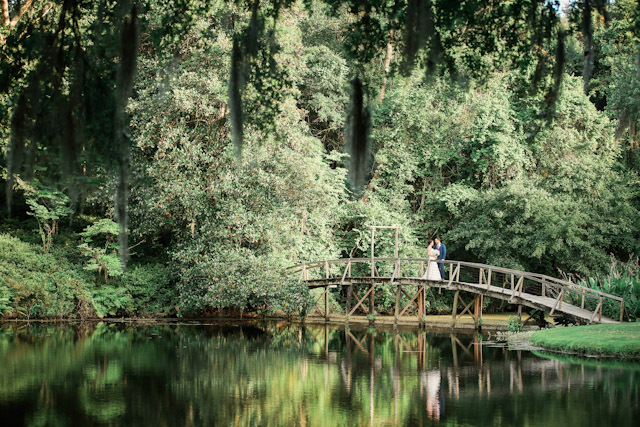 Middleton Place sits above the ashley river and boasts one of the most stunning landscapes and views in Charleston. 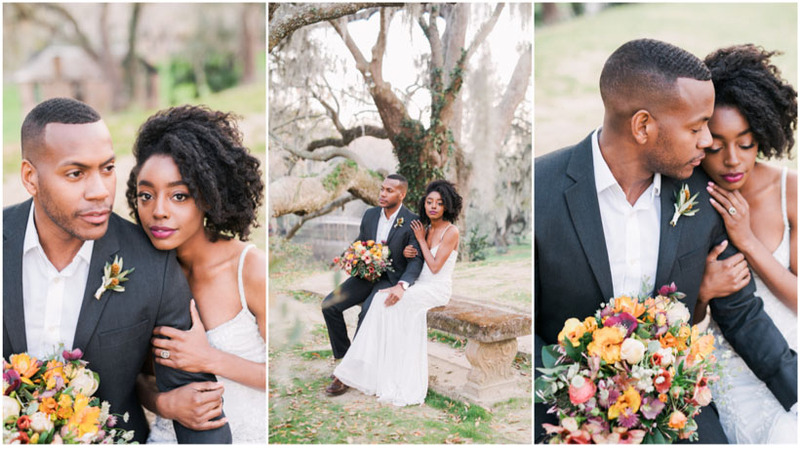 A grand house built in 1755, enormous terraced lawns and blooming color, all combine to provide a location of exceptional beauty and southern charm. 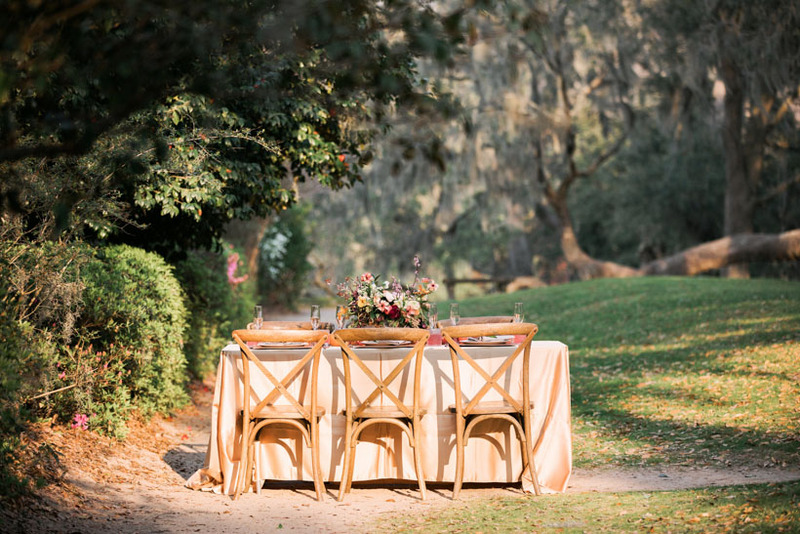 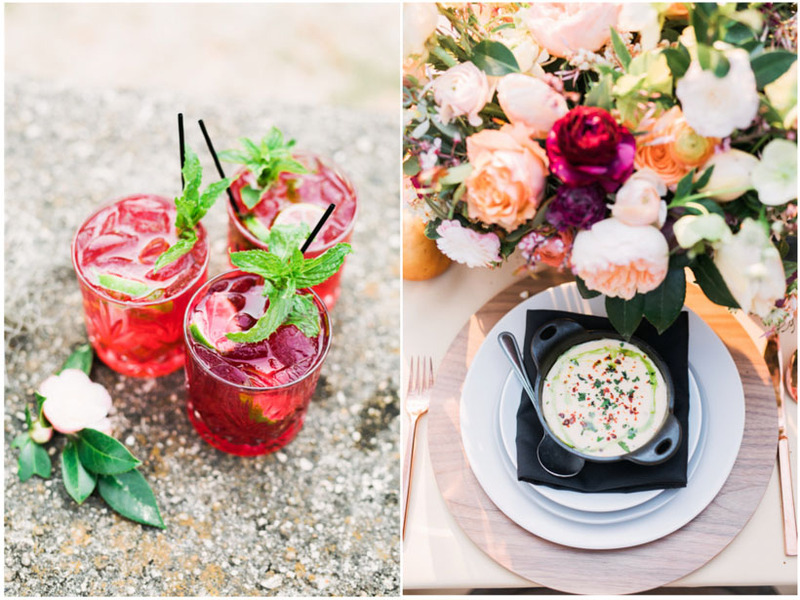 Weather it be a grand affair or an intimate gathering, Middleton Place can create the perfect event. 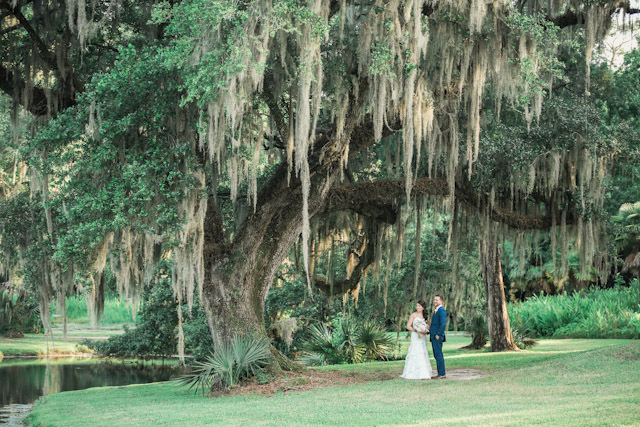 The beautiful Middleton Oak, which is estimated to be more than 900 years old is absolutely stunning. 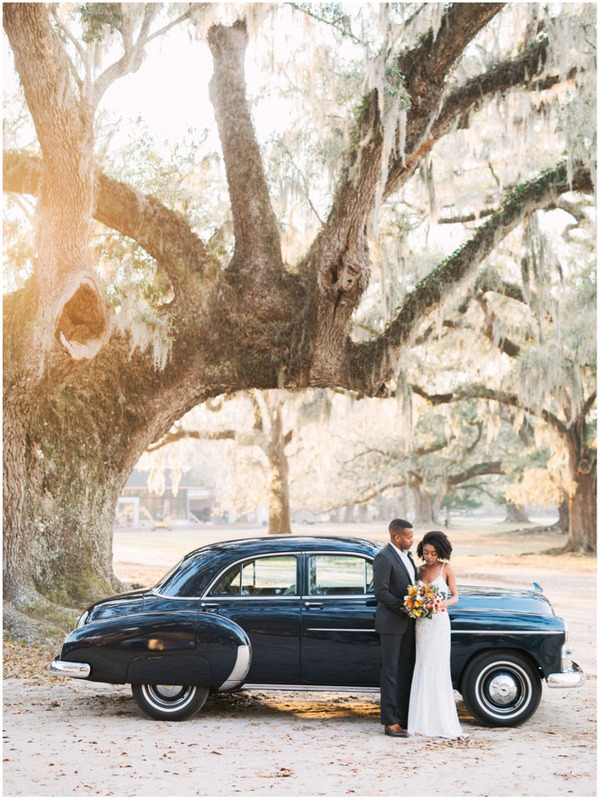 The natural beauty of the ancient oak contrasts with the manicured gardens to offer a site of absolute perfection. 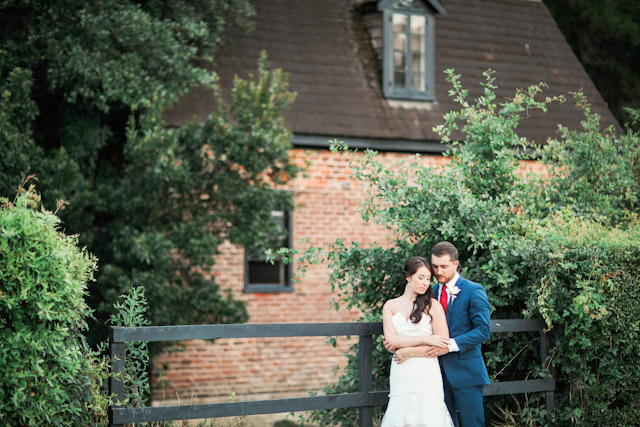 The Secret Gardens provide a more formal venue albeit a welcoming atmosphere none the less. 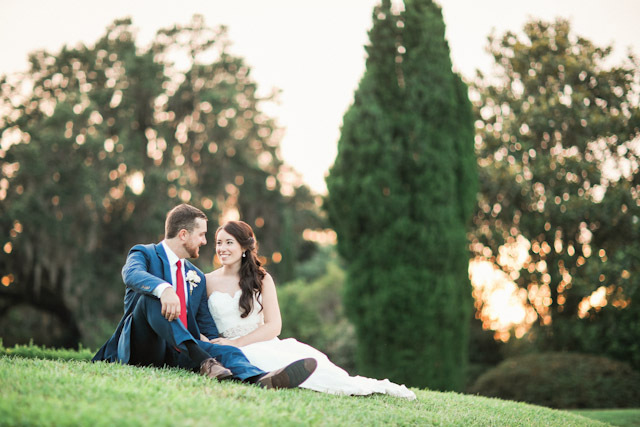 Consisting of two separate gardens, the smaller of the two offers an intimate outdoor setting delineated by carefully groomed hedges. 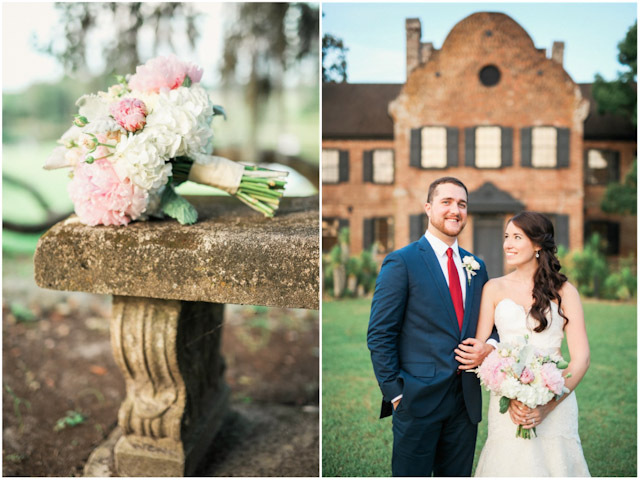 Celebrate the wedding of your dreams at Middleton Place!